Peacefully in hospital on December 21st aged 88 years, Derek Douglas. The dearly loved husband of the late Olive. A much loved dad of Derek, Karen, Tom, Trevor and the late Hooty. 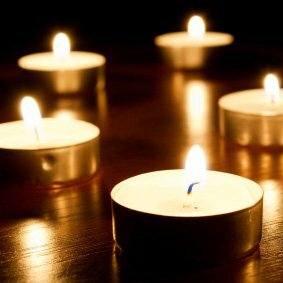 A loved father-in-law, brother, brother-in-law, uncle, grandad and great grandad Friends please meet on Monday January 8th for service in Houghton Methodist Church, Mautland Square at 12.15pm. Interment to follow in Houghton Cemetery. All are welcome afterwards to the Glendale Club for refreshments. Family flowers only, donations in lieu to the Stroke Association. A collection plate will be provided at the church. 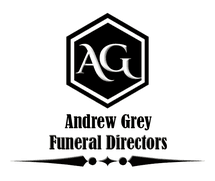 All enquiries to Andrew Grey Funeral Directors, 30 Station Road, Hetton-Le-Hole, Tel: 0101 5265800. Loved and remembered always.